To go with the announcement of Mondkopf‘s participation in the tenth anniversary celebration of Bucharest’s Rokolectiv festival (23 – 26 April), Paul Régimbeau has made a special mixtape for London’s NTS live, this time under his heavy metal influenced moniker Extreme Precautions. The mix is a surprisingly harsh selection of mostly metal-oriented tracks, demonstrating the influences of Extreme Precautions, which – for a club-oriented project – can be called quite unconventional. Paul Régimbeau a.k.a. Mondkopf a.k.a. Extreme Precautions is a French DJ and producer based in Paris. He also runs the In Paradisum label with Guillaume Heuguet. 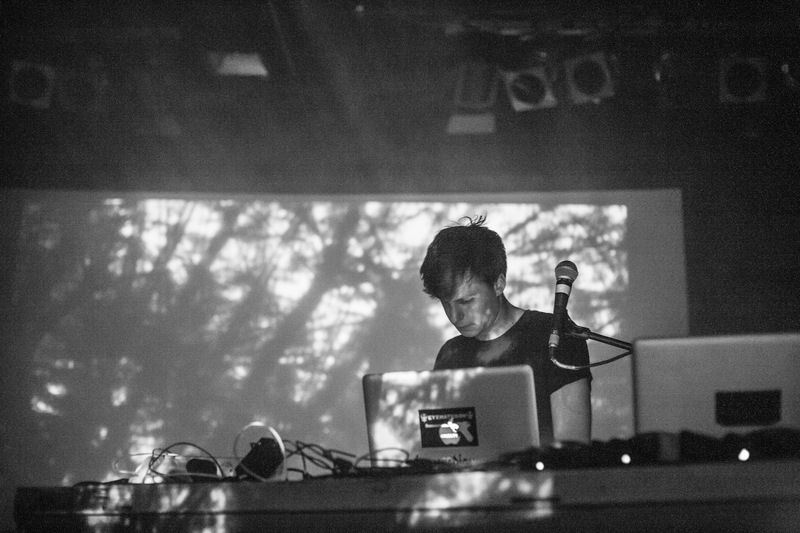 He has previously performed at SHAPE showcases as part of CTM festival as well as MeetFactory‘s Public House earlier this month.